While Jeep has created a number of vintage-bodied custom vehicles with modern components, this year's SEMA show plays host to Dodge's take on the idea. 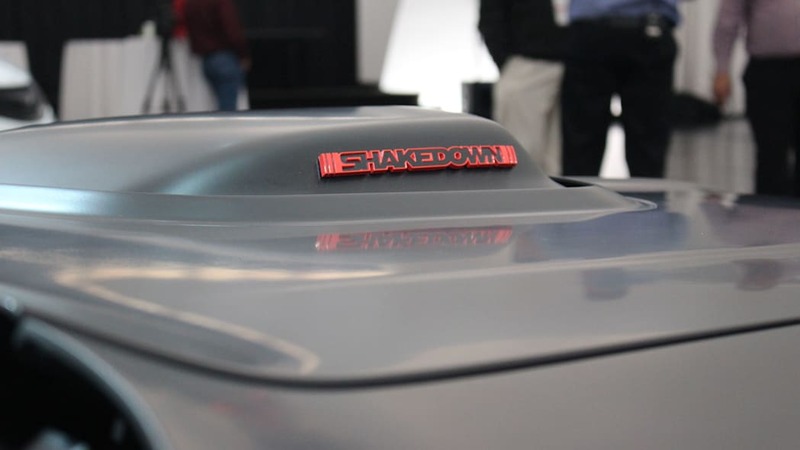 The Shakedown concept began life as a 1971 Challenger and ditched almost everything in it, including the engine and chassis. What's left is a modern car with a retro look. 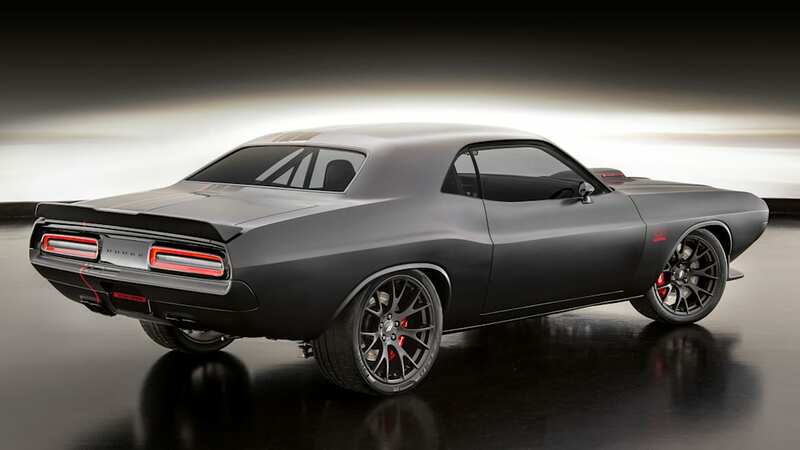 The chassis was a particularly complicated part of the job, since the Challenger was originally a unibody car. 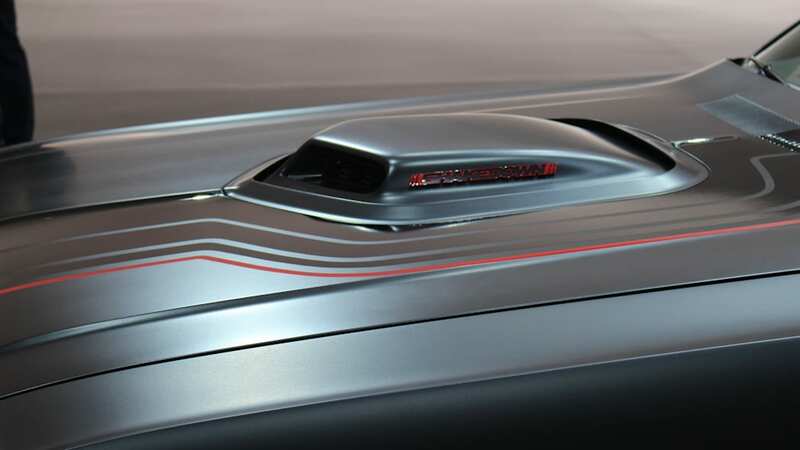 However, Dodge chose to separate the Challenger's iconic body from its structural parts, and moved it onto a custom, one-off chassis from which the body can be removed as needed. 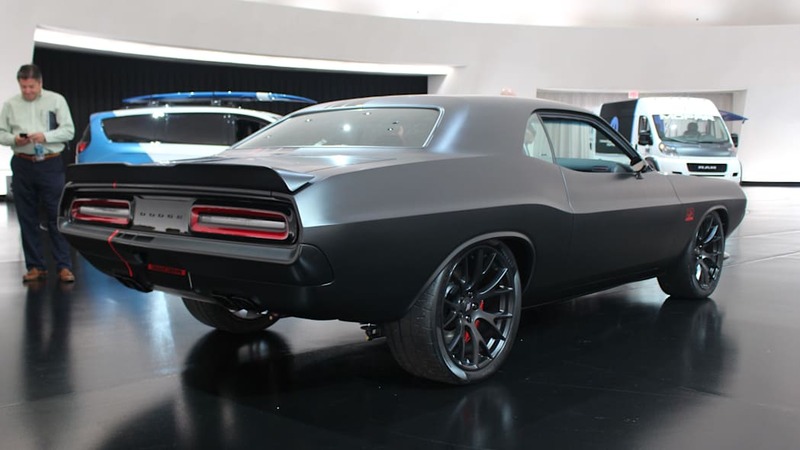 The chassis also carries lowered suspension, Challenger Hellcat brakes, and a 6.4-liter 392 Hemi V8 connected to a six-speed manual transmission from the Viper. 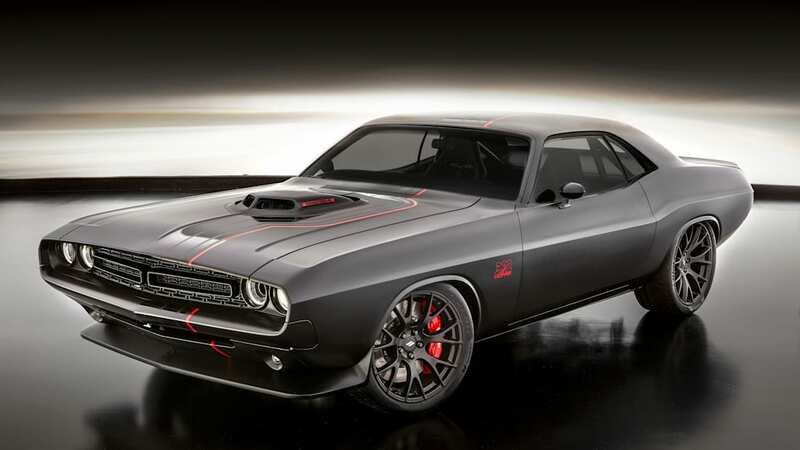 Dodge also installed the engine using the new Hemi engine swap kit from Mopar. 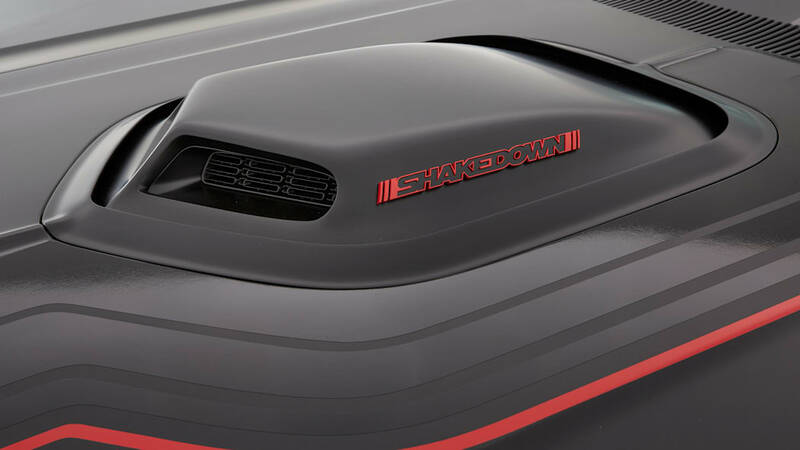 With the shaker cold-air intake and custom exhaust, the Shakedown's powerplant makes 485 horsepower. The body itself received plenty of tweaking as well. 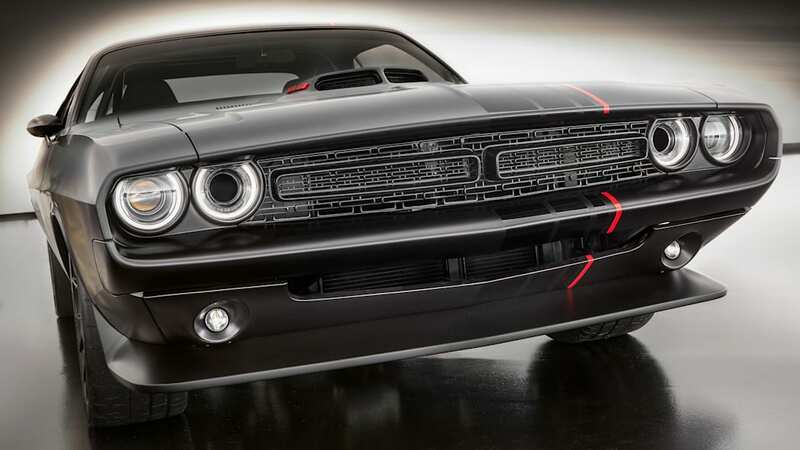 Dodge shaved off the drip rails, door handles, and turn signals for a cleaner look, and also fitted the grille, headlights, and taillights from a 2017 Challenger. 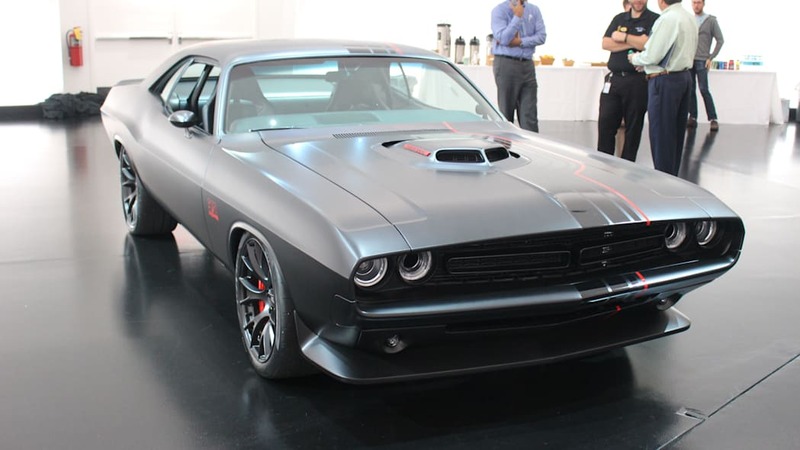 The whole thing is finished in matte black paint with a "vibrating" stripe offset on the left side. 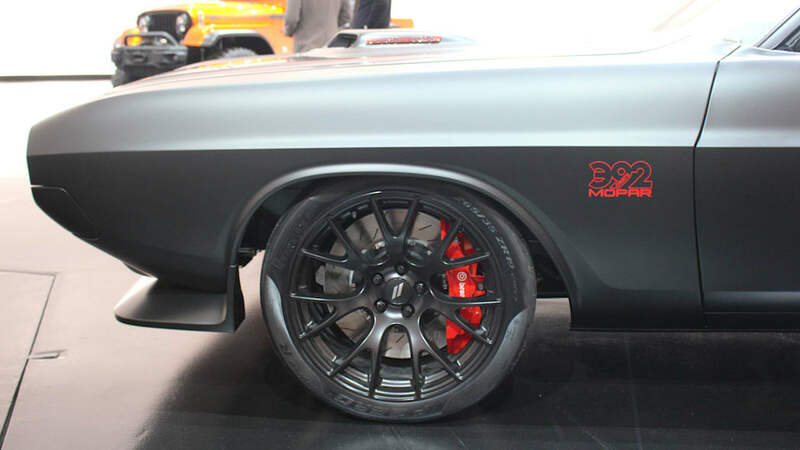 The Shakedown also gets 20-inch Slingshot rear wheels and a pair of custom 19-inch versions for the front. 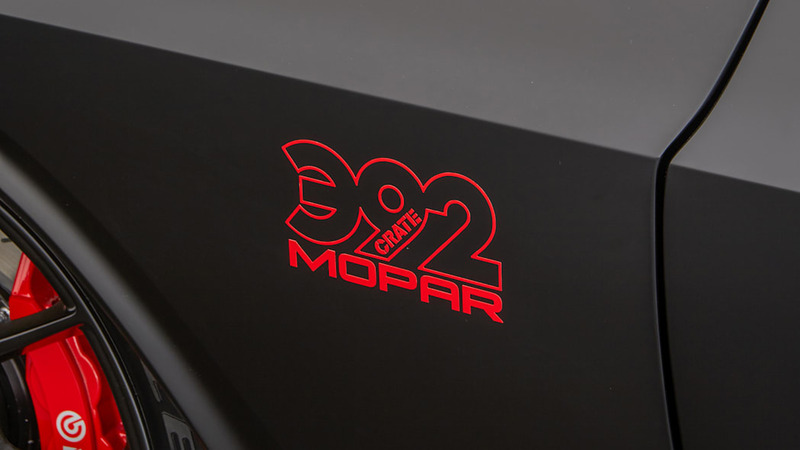 On each fender is a bright red "392" decal that uses the same font as the labels on classic Mopars 360 cubic-inch V8s. Inside, the Shakedown gets the same radical upgrade as the chassis. Two Viper seats accompany a Viper steering wheel, and the rear seats are gone altogether. 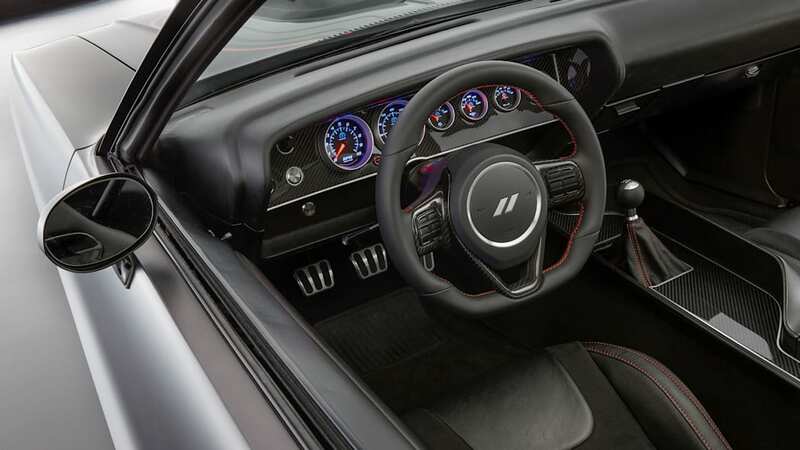 The Viper gearbox is shifted with a Challenger Hellcat gear knob, and carbon-fiber accents and leather adorn the wheel, door panels, instrument panel and center console.